Lecturer Laboratory of Physical Chemistry of Materials Minerals and Applications, National Research Center for Materials Science, Technopole Borj Cedria. BP73 - 8027. Soliman. Tunisia. November 14, 2009: Certificate of Academic Accreditation in Chemistry, Faculty of Science of Bizerte. 2000-2001: University Diploma: Computer Techniques for Scientists. University Claude Bernard Lyon 1, France. July 5, 1999: Master of Physical Chemistry, Faculty of Science of Bizerte. June 1998: AEA Chemistry-Physics. Faculty of Sciences of Bizerte. June 1997: Master Physics. 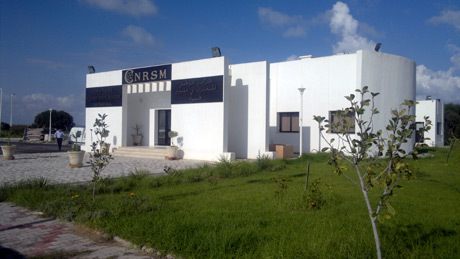 Faculty of Sciences of Bizerte. Since 2011 Lecturer: National Research Materials Science Centre, Technopole Borj Cedria. 2005-2010 Teacher Assistant: National Research Materials Science Centre, Technopole Borj Cedria. 2003-2004 Assistant: National Research Center for Materials Science, Technopole Borj Cedria. National Research Center for Materials Science, Technopole Borj Cedria. BP73 - 8027. 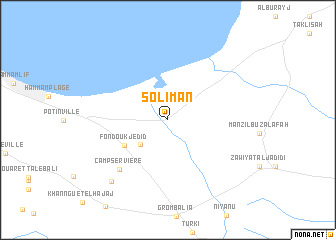 Soliman. Tunisia.